Diversity in Ecuador has to do with geography, this is actually the reason why the country has been described as microcosm of South America. Diversity comes in many forms, and today´s article will be about diversity in population. The population is mostly mestizo, a mixture of European and Incas or other indigenous groups, and then there is a small 10% of Afro-Ecuadorians. There is a 10% of European descent, being Italy, France, Spain and Germany main countries of descent. Thus, not uncommon to find in the bigger cities International Schools for French, Italian, German, English speakers as well as, courses to learn these languages. 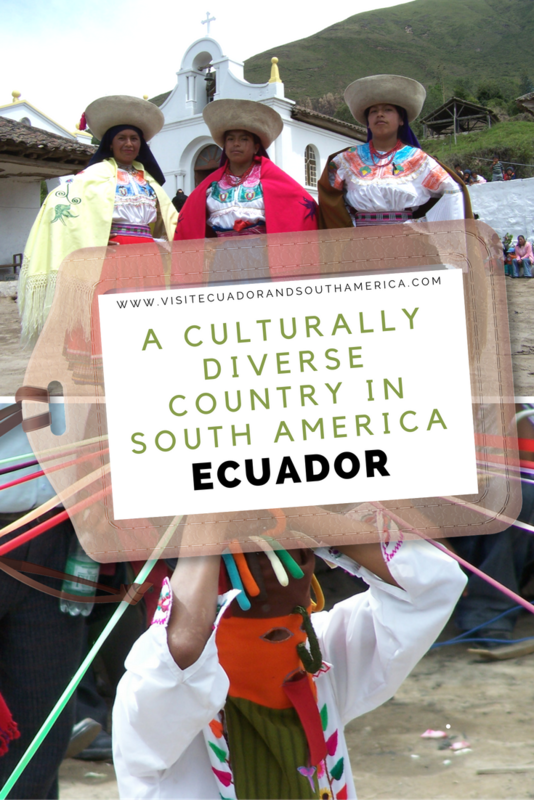 Among mestizos we have included indigenous groups and it is worth noting that Ecuador has 14 ethnic groups, each with its special traditions, dialect and dances. Folkloric dances in Ecuador will vary according to region, indigenous group and location. In addition to traditional dances, you get to admire traditional clothing depending on the group performing.